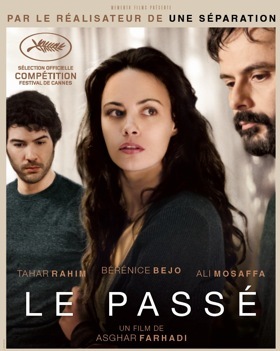 Following a four year separation, Ahmad returns to Paris from Tehran, upon his French wife Marie’s request, in order to finalize their divorce procedure. During his brief stay, Ahmad discovers the conflicting nature of Marie’s relationship with her daughter Lucie. Ahmad’s efforts to improve this relationship soon unveil a secret from their past.